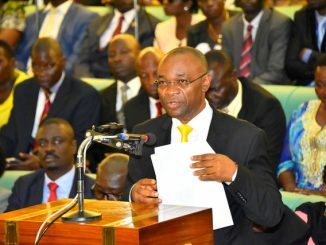 Members of parliament are seeking an annual allocation of at least Shs 1.2 billion for the treatment of sufferers of the nodding disease syndrome in northern Uganda. The request is in support of a proposal by Dr David Lagoro Kitara, a senior medical doctor attached to Gulu University. Dr Lagoro suggested a monthly allocation of Shs 50 million to two centres set up to manage nodding disease patients in Odek and Tumangur. Lagoro who has been working on the disease since 2006 was invited by the deputy speaker Jacob Oulanyah to make a presentation before members of parliament. In his statement, he reaffirmed that the disease is treatable but centres are constrained by lack of resources. 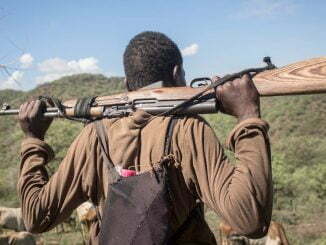 Kilak South MP Gilbert Olanya calls for a needs assessment for affected households and rehabilitation centres in the districts most devastated by the disease. He says information obtained by the Acholi MPs indicates that there are over 3,000 children living with nodding disease. Another 1,000 lives have been lost according to the MP. 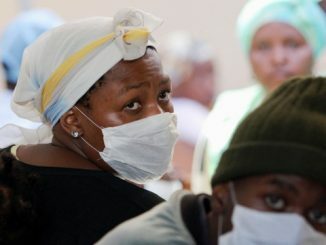 However, government records indicate that 2,143 cases have been recorded, and 37 lives have been lost since the outbreak of the disease. Ngora County MP David Abala said that Ugandan children cannot be subjected to untold suffering while money is spent elsewhere. According to the Ministry of Health, Shs 1.8 billion has been disbursed to date towards nodding disease in the northern Uganda. Ministry of Health says it stopped funding nodding syndrome activities after districts failed to account for quarterly disbursement to them. 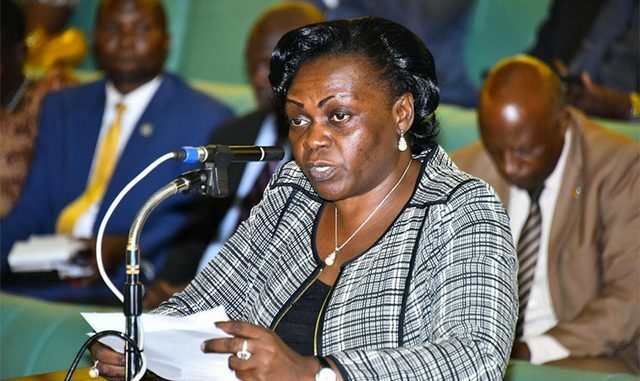 Adjumani Woman MP Jessica Ababiku called for an audit and investigation into the alleged mismanagement of over Shs 200 million meant for nodding disease syndrome. She says it’s unfortunate that money is released to help children but some people don’t have the heart to save the children. Nodding disease syndrome, according to WHO, is a neurological condition with unknown cause or origin. It was first documented in Tanzania in the 1960s, then later in the Republic of South Sudan in the 1990s and in northern Uganda in 2007.
WHO says nodding syndrome typically affects children between the ages of 5 and 15 years old, causing progressive cognitive dysfunction, neurological deterioration, stunted growth and a characteristic nodding of the head. Despite numerous and extensive investigations in all three countries, very little is known about the cause of the disease.